Birth Unscripted was among the first to start a birth photography partnership/share call. But that's not all they are known for. Natasha and Amanda's work is clean, crisp and perfectly lit. Having mastered both portrait and documentary genres, we are beyond excited to learn a few of their tricks about navigating them simultaneously! If you're a documentary photographer, then you are familiar with Ashley's work. That is why we are THRILLED to have her talk to us about how documenting her family balances her out and influences her birth work. Jaydene's perfectly timed images make us want to know all her secrets! Thankfully she is going to teach us how important it is to be more patient behind the camera. This class is all about anticipating moments, not overshooting and being decisive yet thoughtful about your shots in the sacred birth space. Nicole is the boss babe of the future! 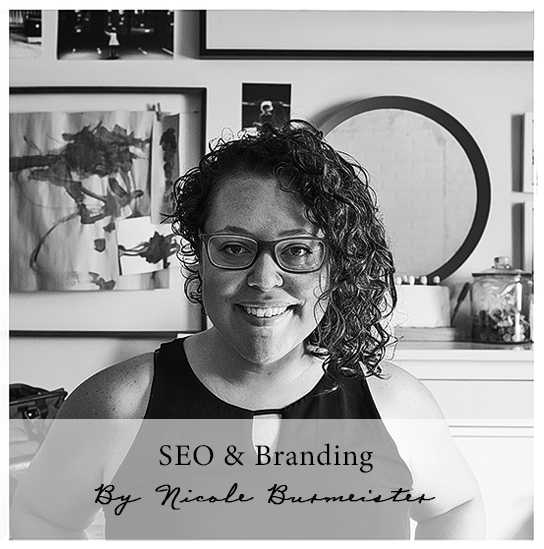 This talented artist will show us how storytelling and optimization intersect with accountability and strategy. The end result? A showcase of YOU, YOUR skills, YOUR passion, and YOUR message. Many young artists dive into birth photography not knowing the first thing about properly setting up a business. Amanda McGhee of Kimberlin Gray Photography knows a thing or two about how to run a sustainable business. She's been doing so out of her fully staffed portrait studio in Virginia Beach since 2009. We all understand the rule of thirds and the active space rule, but where's the fun in that? Rebecca Coursey is going to get us shooting outside the box with her enlightening class about breaking all those rules in all the right ways. Why is everyone in love with Neely's work? Because she knows how to grab the viewer's attention with just a single photo. Her class is sure to inspire beginning and advanced birth photographers alike! Get in line for this one... it's going to be amazing. Leilani is the reason why Birthbound exists. She knew there was a need for more unique learning opportunities for birth photographers. 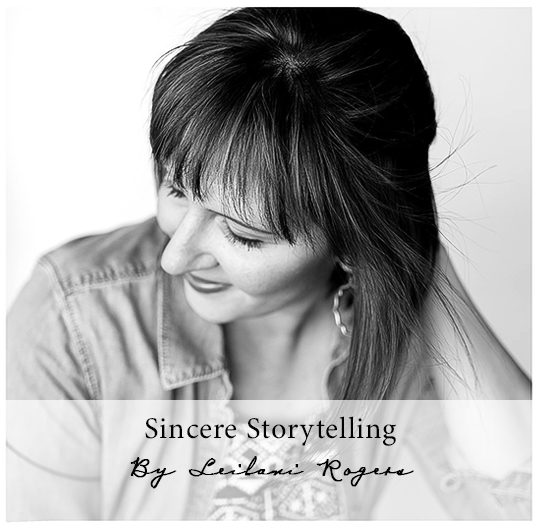 Her idea for a class on "Sincere Storytelling" has been brewing since she taught at The Baby Summit in 2015. When we stick to the story and trust the process of documenting real, authentic moments, our work is pure and genuine. If we get distracted by trends however, we deviate from the story, and that sincerity is lost. From a bystander's point of view, all hospital births might look and feel the same. Unless of course you are a true artist, like Sarah. Her class on shooting hospital births through a more artistic lens is sure to light a fire inside of you.